Sherry R. accepted the 2015 Best Places to Work in PA award on behalf of Wagman. Values such as strong work ethic, integrity and commitment to community, were passed down through four Wagman family generations and used to establish the current Vision, Mission and Core Values, which guide our company today. They are the foundation for daily decisions as well as setting long-term objectives and strategic vision for the organization. Providing a safe, healthy and rewarding environment for our employees is in the forefront of our minds in every decision we make. Consistently ranking among the Best Places to Work in PA is a testament of these efforts. Wagman is proud to be the employer of choice and able to attract both recent graduates and experienced individuals, while retaining the experience and talent of those who choose to make a career with Wagman and dedicate 20, 30 and 40 plus years of service to Wagman. 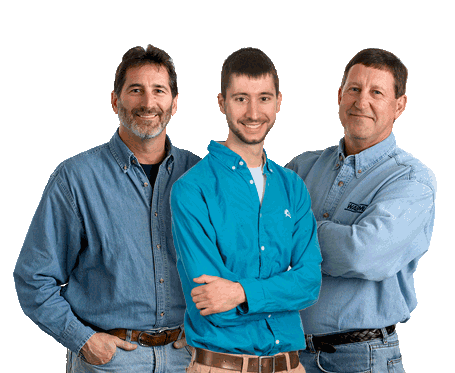 Wagman has established themselves as the contractor of choice because of these core values. As partnering and alternative delivery methods have increased, Wagman has had additional opportunities to share our values of honesty, integrity and mutual respect with owners, joint venture partners and subcontractors which ultimately contribute to the success of these projects. Wagman is guided by a Board of Directors, who provide a wealth of experience, perspective and direction. Wagman’s seven nonfamily, outside Board of Directors provide additional perspective and objectivity. In addition to regular corporate meetings, members of the outside Board of Directors have active roles on Wagman’s Audit Committee and Compensation Committee. Wagman’s outside Board of Directors includes Bob Brandt, William Alexander, Eugene Kelly, David Meckley, Jody Keller, Dwight Weibel and Tom O’Leary. To be the premier contractor in the markets we serve. To provide a safe, healthy and rewarding environment for our people, exceptional service, quality and value for our customers, and profitability to sustain our mission.